This is it! 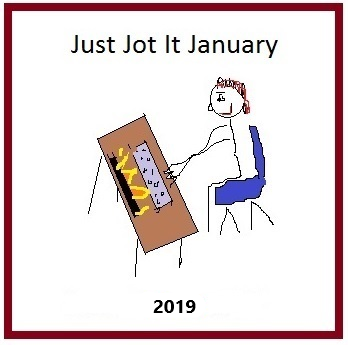 Your final guest-suggested Just Jot it January prompt of 2019! On one hand, it seems like it was just yesterday that we began, but on the other, this feels like the longest month in recorded history already. Don’tcha think? To see the (almost) complete list of prompts, check the “Rules” post HERE. The list is at the bottom of the post. 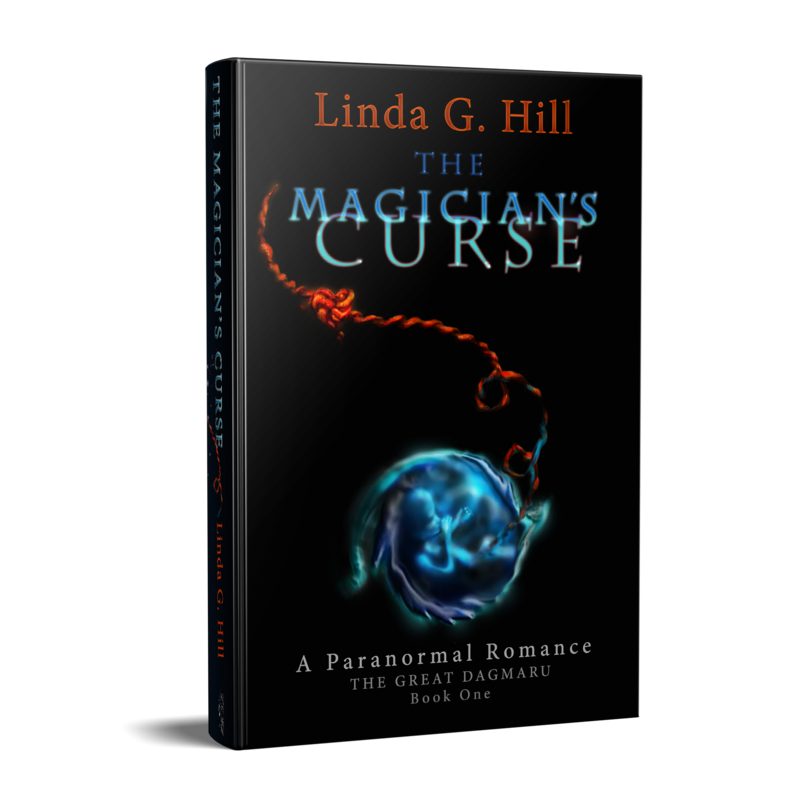 I’m still trying to figure out what to do for tomorrow–please check back, and hopefully I’ll have it written in early today. Your prompt for JusJoJan 2019, January 29th is brought to you by Jim! Click here to find his last post and say hi while you’re there! Jim’s word for our prompt today is “dirty.” Use it anywhere in your post or make it the theme of your post. And remember, if it’s not safe for work, please mention that fact either early on or in the title of your post. Have fun! 1. Please be sure to link back to THIS POST for January 29th, 2019. 2. Just Jot It January starts January 1st, but it’s never too late to join in! Here, we run on the honour system; the “jot it” part of JusJoJan means that anything you jot down, anywhere (it doesn’t have to be a post, it can even be a grocery list) counts as a “jot.” If it makes it to your blog that day, great! If it waits a week to get from a sticky note to your screen, no problem! 3. I’ll post prompts at 2am my time (GMT -5). You don’t have to follow the prompt every day, but that will be where you leave your link for others to see. You’ll get a prompt for every day except Wednesday, when the prompt is simply my One-Liner Wednesday and on Saturday, when your prompt will be the Friday Reminder and Prompt for #SoCS, which will appear at about 9:30am Friday. Each prompt post will include the rules. To ping back, just copy the URL from the daily prompt post, and paste it anywhere in your post. Check to make sure your link shows up where you want it to, and go back occasionally to see other bloggers’ entries – the more you visit others, the more they’ll visit you! Note: The newest pingbacks will be at the top of the comments section. 4. Tag your post JusJoJan and/or #JusJoJan. 5. Write anything! Any length will do! It can even be a photo or a drawing – you’re going to title it, right? There’s your jot! 6. The prompts will appear every day that’s neither a Wednesday nor a Saturday–Saturday’s JusJoJan prompt will be Stream of Consciousness Saturday. You’ll find the list of prompts below. Remember, you don’t have to use the prompts. Please write whatever inspires you. NOTE: Please state either in your title or very early on in your post if it’s NSFW. 7. If you’d like to, use the JusJoJan badge so that others can find your post more easily. Categories: Blogging, Blogs, Just Jot it January 2019, Prompt | Tags: fun, inspiration, JJJ2019, JusJoJan, support, WordPress, WordPress community, writing, writing prompt | Permalink.